On September 23rd, Adaptive Sports Connection, Hero USA, and Ohio Health Rehabilitation Hospital frolic into fall with an exciting kayaking adventure to raise awareness for Spinal Cord Injury month. Everybody Paddles takes place at 650 West Nationwide Boulevard, Columbus, Ohio. Launch time is 11:00am, and the cost is $50 per person.  Proceeds from the event will support Adaptive Sports Connection’s mission to transform the lives of children, adults, and veterans with disabilities. 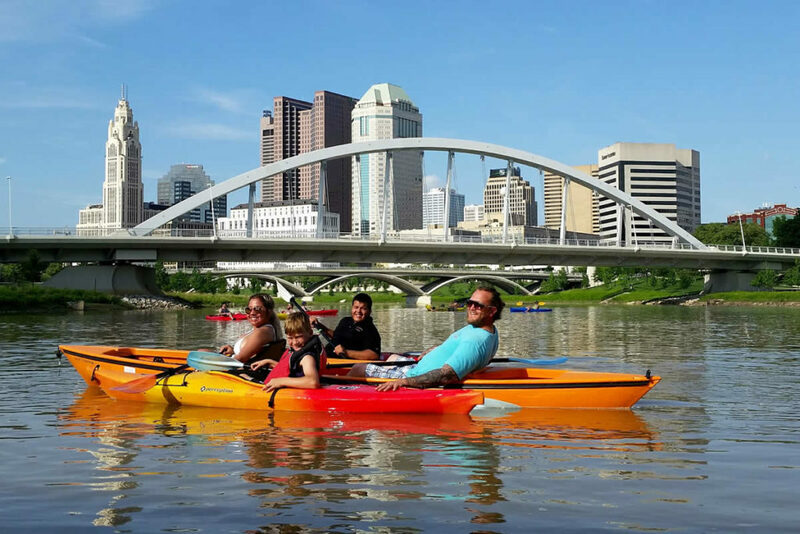 One hundred kayakers of all ages and abilities will paddle down the Scioto Mile, under bridges, past the Center of Science and Industry (COSI) and the Bicentennial Park, and finish up at Scioto Audubon Park. Along the way, kayakers will enjoy snack stations, music, and many surprises. WillowWood, a designer and manufacturer of functional and comfortable prosthetic products is the main sponsor of the event, supported by Ohio Health Rehabilitation Hospital. Parking is available, as well as transportation from Scioto Audubon Park back to Nationwide. For more information or to register for the event visit our EveryBody Paddles Event page.